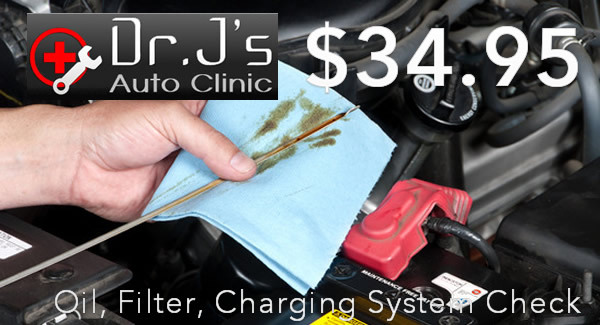 Oil + Filter / Charging – Fall is in the air and that means colder mornings that may effect starting your car. 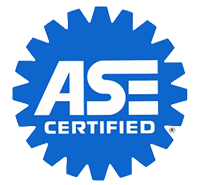 That’s why we’re offering a fall Oil & Filter change with a full Charging Systems check: Battery, Alternator and Starter. Schedule an appointment on our website.